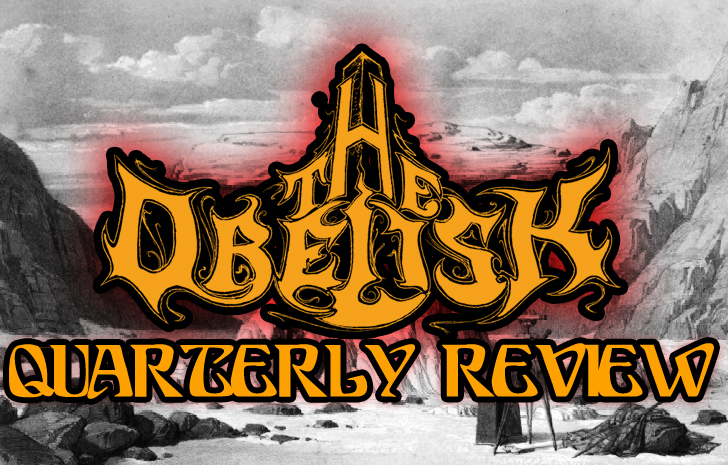 The final day of the Quarterly Review is upon us. It has been one hell of a week, I don’t mind saying, but good and productive overall, if in a kind of cruel way. I hope that you’ve been able to find something in sifting through all these releases that you really dig. I have, for whatever that’s worth. Before we dig into the last batch, I just want to thank you for checking in and reading this week. If you’ve seen all five of these or if this is the first bunch you’ve come across, that you’re here at all is appreciated immensely. Vocalist Johanna Sadonis, who burst into the international underground consciousness last year with The Oath, resurfaces following that band’s quick dissolution alongside former Cathedral guitarist and riffer-of-legend Gary “Gaz” Jennings in Lucifer, whose Lucifer I eight-song debut LP is released on Rise Above Records. Joined by bassist Dino Gollnick and drummer Andrew Prestidge, Sadonis and Jennings wind through varied but thoroughly doomed atmospheres across songs like opener “Abracadabra” – the outright silliness of the “magic word” kind of undercutting the cultish impression for which Lucifer are shooting – or early highlights “Purple Pyramid” and “Izrael.” A strong side A rounding out with “Sabbath,” Lucifer I can feel somewhat frontloaded, but on repeat listens, the layered chorus of “White Mountain,” “Morning Star”’s late-arriving chug, the classically echoing “Total Eclipse” and the atmospheric finish of “A Grave for Each One of Us” hold their own. 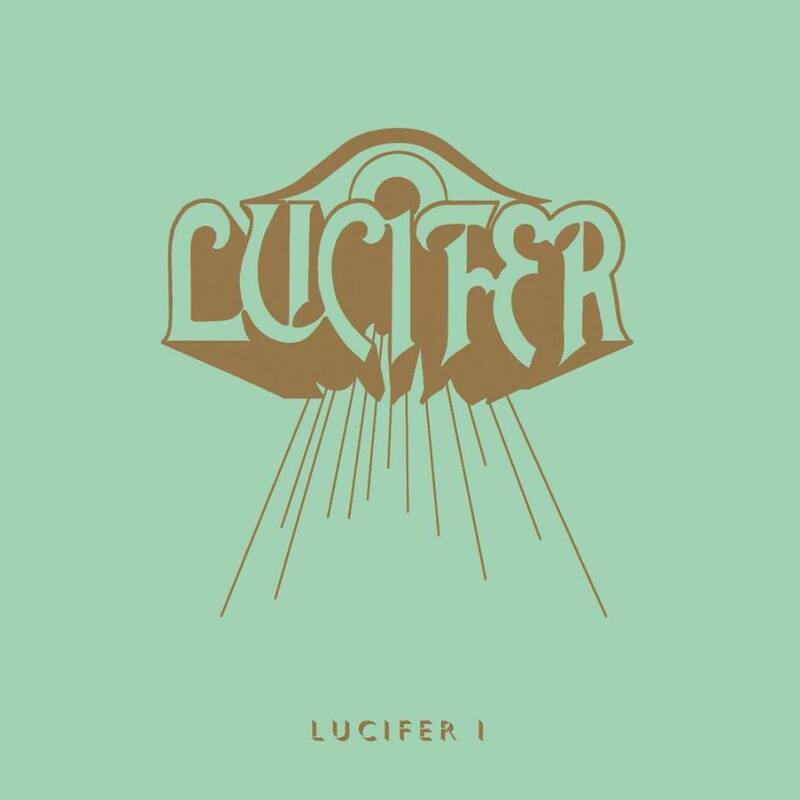 After a strong showing from Lucifer’s debut single, the album doesn’t seem like it will do anything to stop the band’s already-in-progress ascent. 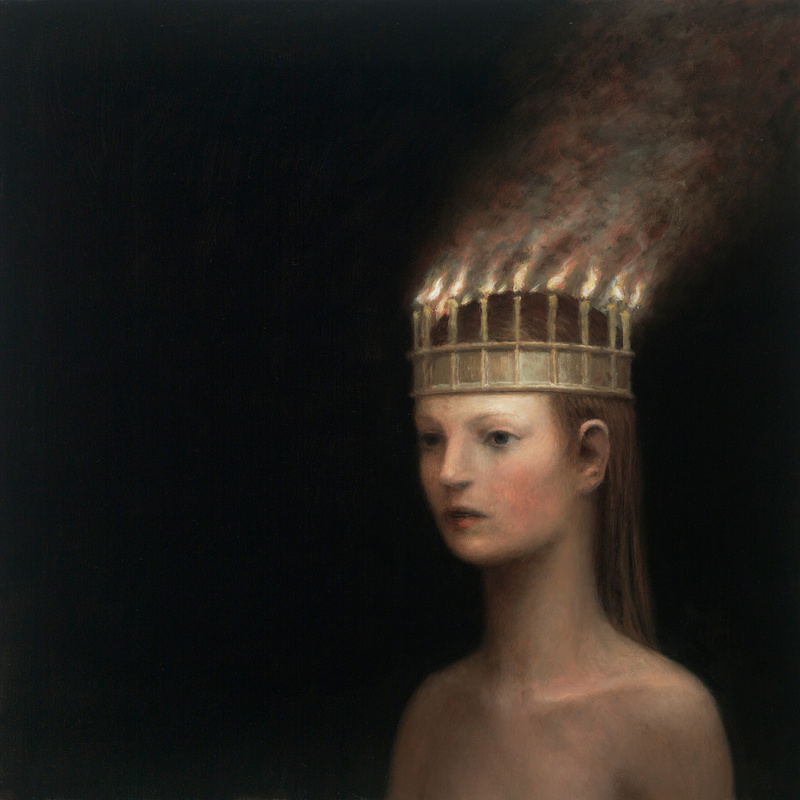 Their real test will be in the live arena, but they sustain a thematic ambience across Lucifer I’s 44 minutes, and stand ready to follow Rise Above labelmates Ghost and Uncle Acid toward the forefront of modern doom. Drone-prone Philadelphia post-metallers Rosetta return with Quintessential Ephemera, the follow-up to 2013’s The Anaesthete and their fifth LP overall, which resounds in its ambience as a reinforcement of how little the band – now a five-piece with the inclusion of guitarist Eric Jernigan – need any hype or genre-push to sustain them. Through a titled intro, “After the Funeral,” through seven untitled tracks of varying oppressiveness and rounding out with the unabashedly pretty instrumental “Nothing in the Guise of Something,” they continue to plug away at their heady approach, relentless in their progression and answering the darker turns of their prior outing with a shift toward a more colorful atmosphere. At 52 minutes, Quintessential Ephemera isn’t a slight undertaking, but if you were expecting one you probably haven’t been paying attention to the last decade of Rosetta’s output. As ever, they are cerebral and contemplative while staying loyal to the need for an emotional crux behind what they do, and the album is both dutiful and forward-looking. Pressed up by Brutal Panda Records for Stateside issue following a 2014 release in Europe on Svart, Death by Burning is the debut full-length from sans-bass Hamburg duo Mantar – vocalist/guitarist Hanno, drummer/vocalist Erinc – and as much as it pummels and writhes across its thrash-prone 10 tracks, opener “Spit” setting a tone for the delivery throughout, there are flourishes of both character and groove to go with all the bludgeoning throughout standout cuts like “Cult Witness,” “The Huntsmen,” the explosive “White Nights,” “The Stoning” and the more lumbering instrumental closer “March of the Crows,” the two-piece seamlessly drawing together elements of doom, thrash and blackened rock and roll into a seething, tense concoction that’s tonally weighted enough to make one’s ears think they’re hearing bass strings alongside the guitar, but still overarchingly raw in a manner denoting some punk influence. Bonus points for the Tom G. Warrior-style “ough!” grunts that make their way into “The Stoning” and the rolling nod of “Astral Kannibal.” Nasty as hell, but more subtle than one might expect. 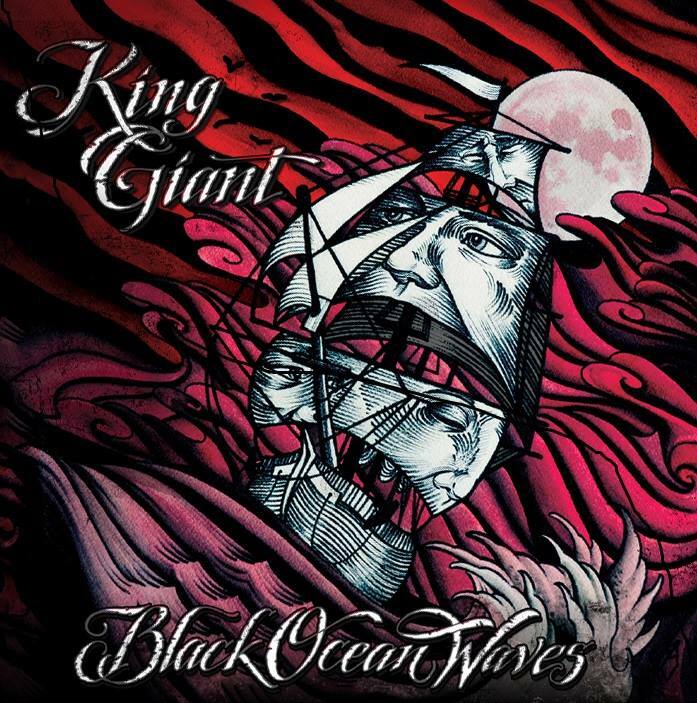 Though it seems King Giant’s fate to be persistently underrated, the Virginian dual-guitar five-piece offer their most stylistically complex material to date on their third full-length, Black Ocean Waves (released on The Path Less Traveled Records and Graveyard Hill), recorded by J. Robbins (Clutch, Murder by Death, etc.) as the follow-up to 2012’s Dismal Hollow (streamed here). Still commanded by the vocal presence of frontman Dave Hammerly, the album also finds moments of flourish in the guitars of David Kowalski and Todd “T.I.” Ingram on opener “Mal de Mer,” the leads on “Requiem for a Drunkard” or the intro to extended finishing move “There Were Bells,” bassist Floyd Lee Walters III and drummer Keith Brooks holding down solid rhythms beneath the steady chug of “The One that God Forgot to Save” and “Blood of the Lamb.” Side A closer “Red Skies” might be where it all ties together most, but the full course of Black Ocean Waves’ eight tracks provides a satisfying reminder of the strength in King Giant’s craftsmanship. 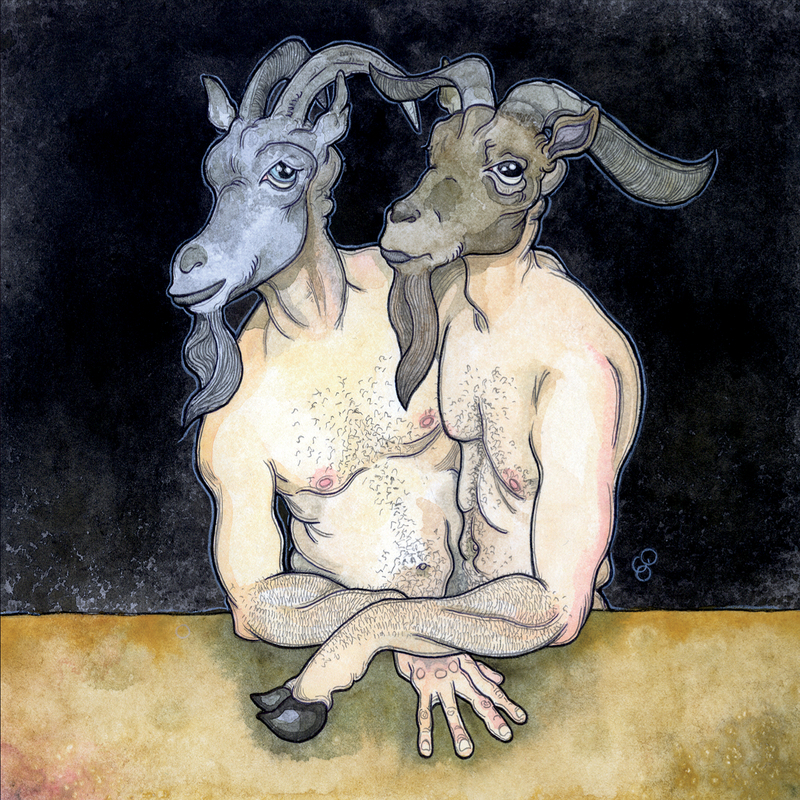 The 14 single-word-title tracks of Si Ombrellone’s Horns on the Same Goat were originally recorded in 2006, but for a 2015 release, Connecticut-based multi-instrumentalist/vocalist Simon Tuozzoli (Vestal Claret, King of Salem) took them back into his own UP Recording Studio for touch-ups and remastering. The endeavor is a solo outing for Tuozzoli, styled in a kind of post-grunge rock with Frank Picarazzi playing drums to give a full-band feel, and finds catchy, poppy songwriting coming forward in the layered vocals of “Innocence,” while later, “Forgiveness” and “Darkness” offset each other more in theme than sound, as “Love” and “Hate” had done earlier, the album sticking to its straightforward structures through to six-minute closer “Undone,” which boasts a more atmospheric take. It’s an ambitious project to collect 14 sometimes disparate emotional themes onto a single outing, never mind to do it (mostly) alone – one might write an entire record about “Trust,” say, or “Rage,” which opens – but Tuozzoli matches his craftsmanship with a sincerity that carries through each of these tracks. Boasting a close relationship to Duster69 and Mother Misery and featuring in their ranks Daredevil Records owner Jochen Böllath, who plays guitar, German heavy rockers Grand Massive revel in commercial-grade Euro-style tonal heft bordering on metallic aggression. 2 is their aptly-titled second EP (on Daredevil) and it finds Böllath, lead guitarist Peter Wisenbacher, vocalist Alex Andronikos, bassist Toby Brandl and drummer Holger Stich running through six crisply-executed tracks of catchy, fist-pumping riffy drive, slowing a bit for the creepy ambience of the interlude “Woods” or the more lurching tension of “I am Atlas,” but most at home in the push of “Backseat Devil” and closer “My Own Sickness,” a mid-paced groove adding to the festival-ready weight Grand Massive conjure. Word is they’re already at work on a follow-up. 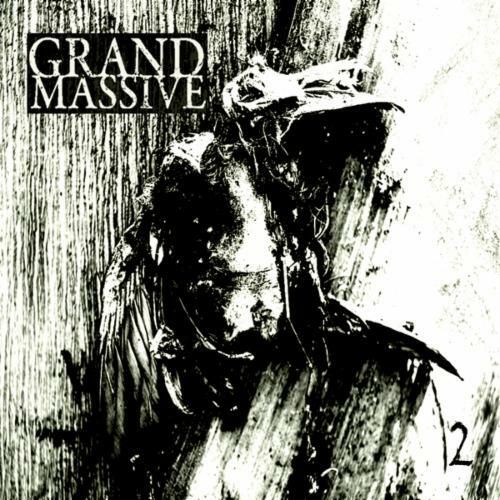 Fair enough, but 2 has plenty to offer in the meantime in its tight presentation and darker vibes, Grand Massive having been through a wringer of lineup changes and emerged with their songwriting well intact. If you guessed “spacey as hell” as regards this meeting between NorCal psych explorers Carlton Melton and Scott “Dr. 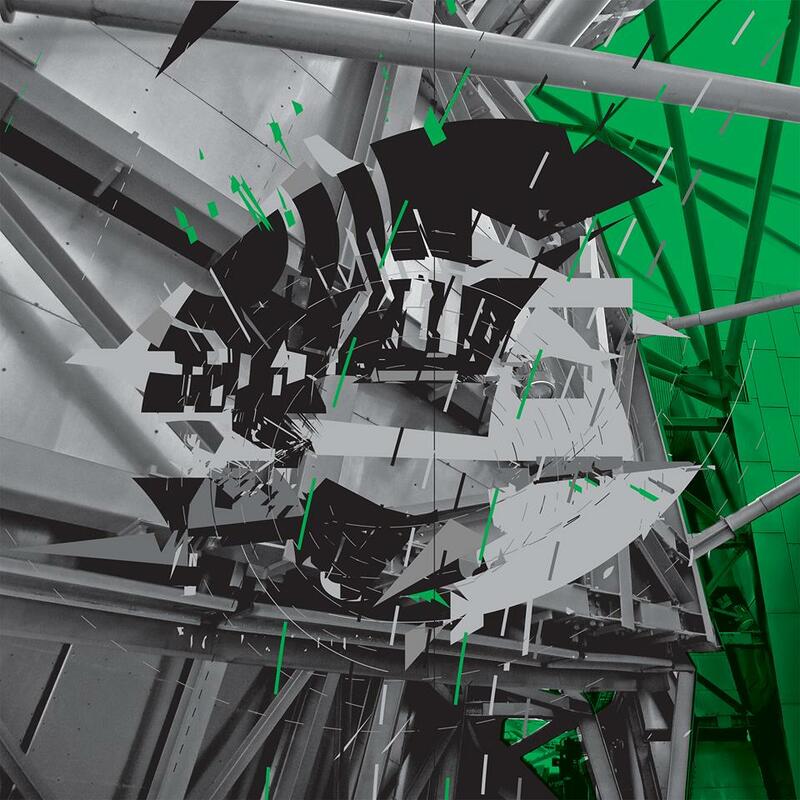 Space” Heller of Danish jammers Øresund Space Collective, go ahead and give yourself the prize. 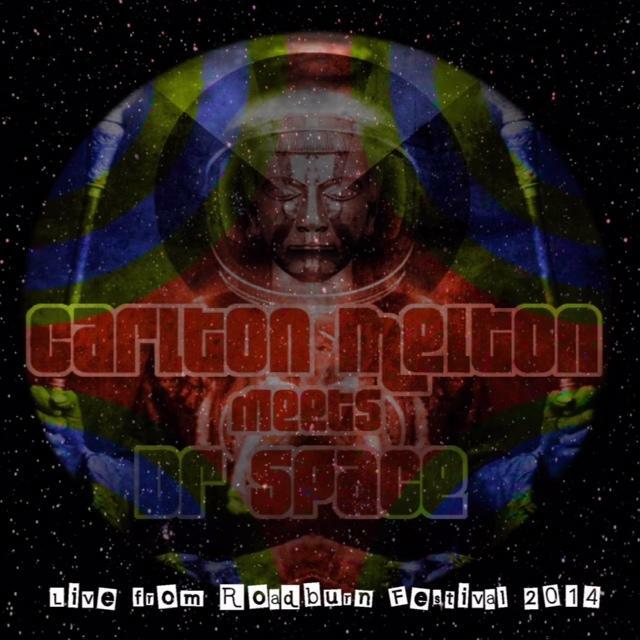 Limited to 300 copies worldwide courtesy of Lay Bare Recordings and Space Rock Productions, Carlton Melton Meets Dr. Space’s Live from Roadburn 2014 is a consuming, near-100-minute unfolding, Heller joining Carlton Melton on stage for four of the total seven inclusions, adding his synthesized swirl to the swirling wash, already by then 26 minutes deep after the opening “Country Ways > Spiderwebs” establishes a heady sprawl that only continues to spread farther and farther as pieces unfold, making “Out to Sea” seem an even more appropriate title. It will simply be too much for some, but as somebody who stood and heard the sounds oozing from the stage at Cul de Sac in Tilburg, the Netherlands, as part of the Roadburn 2014 Afterburner event, I can say it was a special trip to behold. It remains so here. 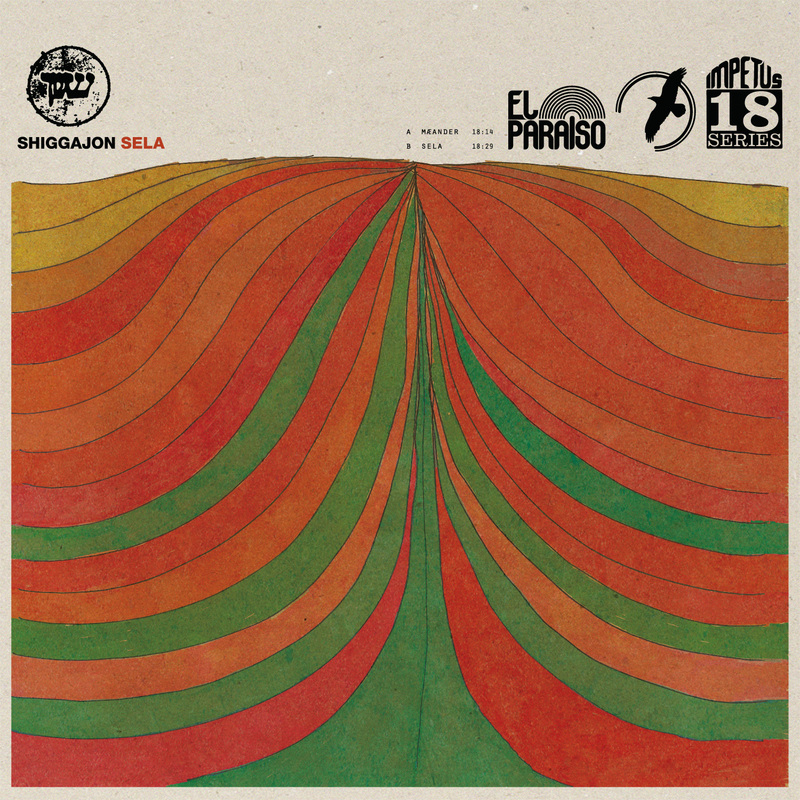 According to El Paraiso Records, Sela was held up as so many releases have been owing to plant production having been overwhelmed by Record Store Day and will be out circa August. Fair enough. Consider this advance warning of Danish improve collective Shiggajon’s first outing for the Causa Sui-helmed imprint, then, and don’t be intimidated as we get closer to the release and people start talking about things like “free jazz” and dropping references to this or that Coltrane. The real deal with Shiggajon – central figures Mikkel Reher-Lanberg (percussion, drums, clarinet) and Nikolai Brix Vartenberg (sax) here joined by Emil Rothenborg (violin, double bass), Martin Aagaard Jensen (drums), Mikkel Elzer (drums, percussion, guitar), Sarah Lorraine Hepburn (vocals, flute, electronics, tingshaws) – is immersive and tipped over into music as the ritual itself. One might take on the two 18-minute halves of Sela with a similarly open mind as when approaching Montibus Communitas and be thrilled at the places the album carries you. I hope to have more to come, but again, heads up – this one is something special. Mount Hush, Low and Behold! 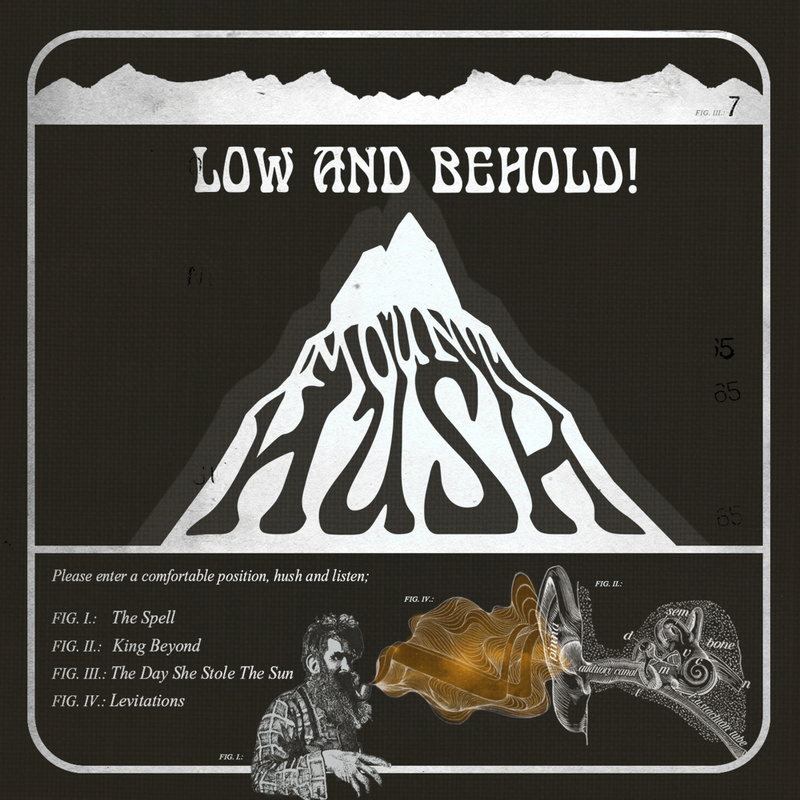 “The Spell” proves right away that Alps-based heavy rockers Mount Hush (I love that they don’t specify a country) have the post-Queens of the Stone Age fuzz-thrust down pat on their debut EP Low and Behold, but the band also bring an element of heavy psychedelia to their guitar work and the vocals – forward in the mix – have a bluesier but not caricature-dudely edge, so even as they bounce through the “Come on pretty baby” hook of “The Spell,” they’re crafting their own sound. The subsequent “King Beyond” showcases how to have a Graveyard influence without simply pretending to sound like Graveyard, even going so far as to repurpose a classic rock reference – “Strange Days” by The Doors – in its pursuit, and the seven-minute “The Day She Stole the Sun” stretches out for a more psychedelic build. Most exciting of all on a conceptual level is closer “Levitations.” Drumless, it sets ethereal vocals and samples over a tonal swirl and airy, quieter strumming. Hardly adrenaline-soaked and not intended to be, but it shows Mount Hush have a genuine will to experiment, and it’s one I hope they continue to develop. Joined for the first time by drummer Bas Snabilie (apparently since replaced by Aletta Verwoerd) Amsterdam heavy art rockers Labasheeda mark four full-length releases with Changing Lights on Presto Chango, the violin/viola of vocalist/guitarist Saskia van der Giessen and guitar/bass/keyboard of Arne Wolfswinkel carrying across an open but humble atmosphere, touching here on Sonic Youth’s dare-to-have-a-verse moments in “My Instincts” and pushing into more blown-out jarring with the slide-happy “Tightrope.” They bring indie edge to a cover of The Who’s “Circles,” and round out with a closing duo of the album’s only two tracks over five minutes, “Cold Water” and “Into the Wide,” van der Giessen’s croon carrying a sweetness into the second half of the former as the latter finishes Changing Lights with a rolling contrast of distortion and strings as engrossing as it is strange. 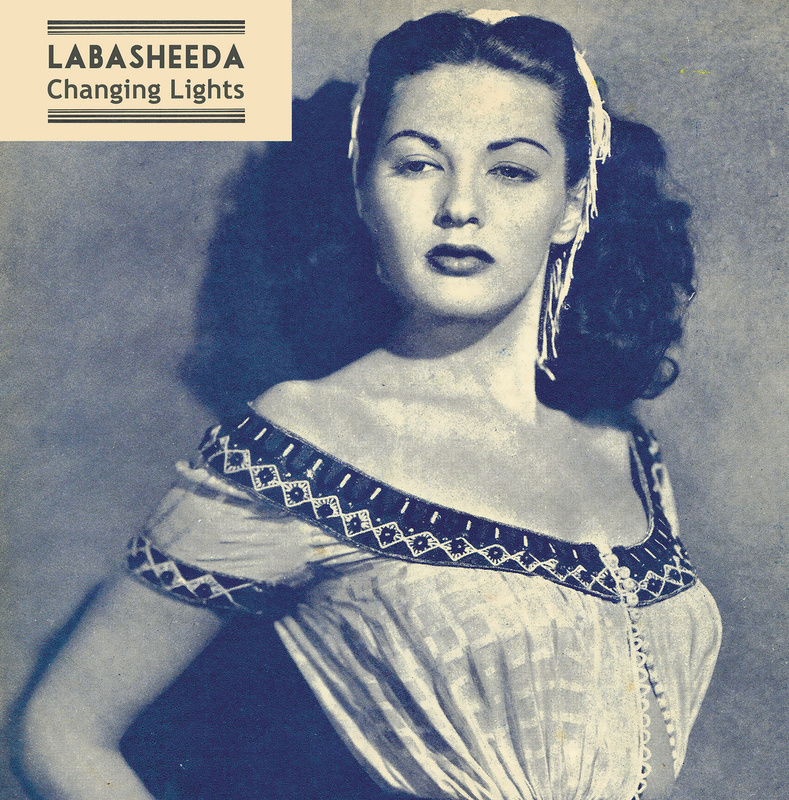 Labasheeda will go right over a lot of heads, but approached with an open mind it can just as easily prove a treasure for its blatant refusal to be pinned to one style or another. This entry was posted	on Friday, July 3rd, 2015 at 11:14 am	and is filed under Reviews. You can follow any responses to this entry through the RSS 2.0 feed. You can leave a response, or trackback from your own site.